Click on the image and print your coupon out. 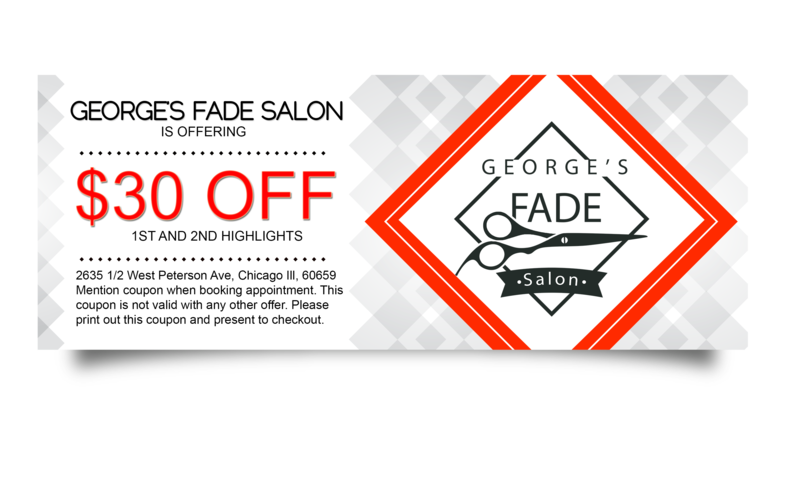 Mention coupon when booking appointment. Present coupon when checkingout.